Comic cons are some of the best places to meet people who are passionate about pop culture. This appreciation extends to cosplaying. Dressing up as a different character offers a chance to be creative. 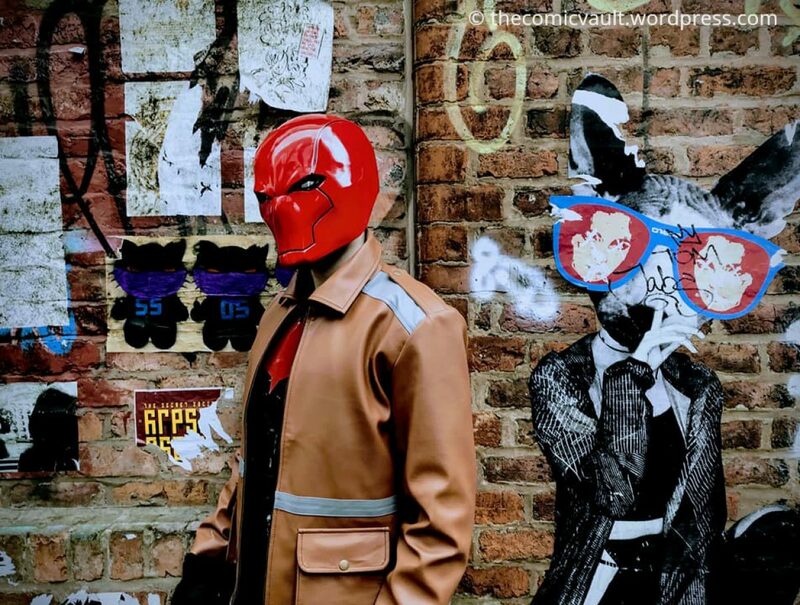 I’ve spoken about how cosplay can be good for mental health, and something I became aware of when attending the 2018 Manchester Comic Con was how cosplay can bring people of all ages together. More importantly, cosplay has the power to bring families together and create a welcoming environment. Music has the power to transform lives, whether through connecting with a song or being transported to another place. Nirvana was the kind of band that touched many people, with Kurt Cobain being an inspiration. But Cobain’s life was also complicated by depression, drug abuse and a distafisaction with the celebrity lifestyle. Cobain and his band were happiest when they were making music, which is what Jeremy Holt decided to explore in his graphic novel Skip To The End.